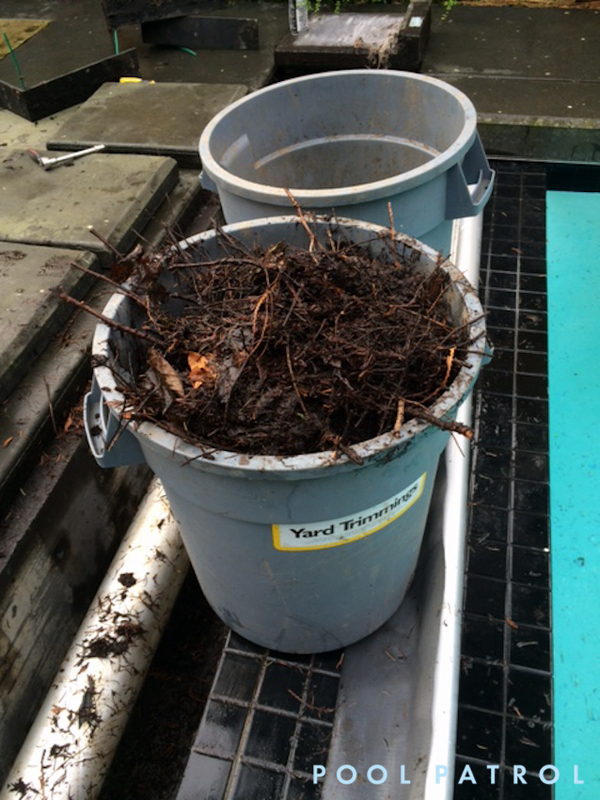 Spring is a good time to clean out the recessed housing in your pools. Call us if you don’t feel like adding it to your ‘to do’ list. You can even upload photos of your pool here so we can better assess your needs. Are Our Pool Covers Bear Proof? You Bet!